Legislative leaders in Springfield continue to negotiate on school funding. 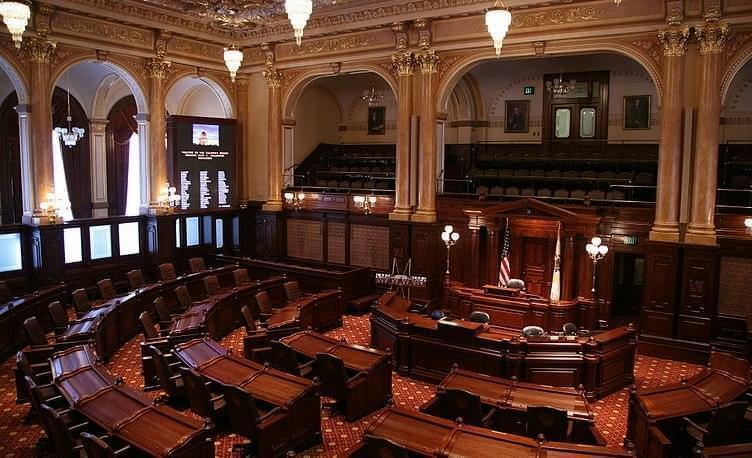 Illinois' legislative leaders met at the statehouse Sunday to draft what they hope will be the final touches on a school funding compromise. 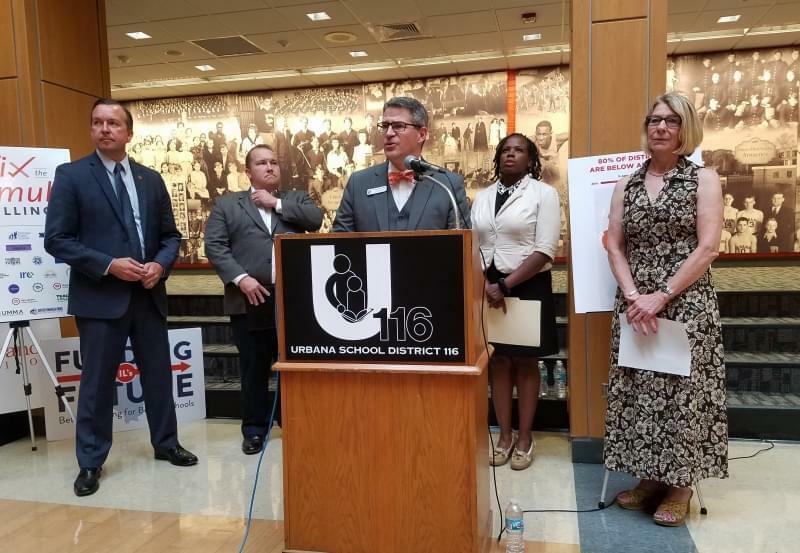 Schools have already missed two payments from the state, so pressure is building to figure out how to fund them in a way that makes both political parties happy. Or at least not unhappy. 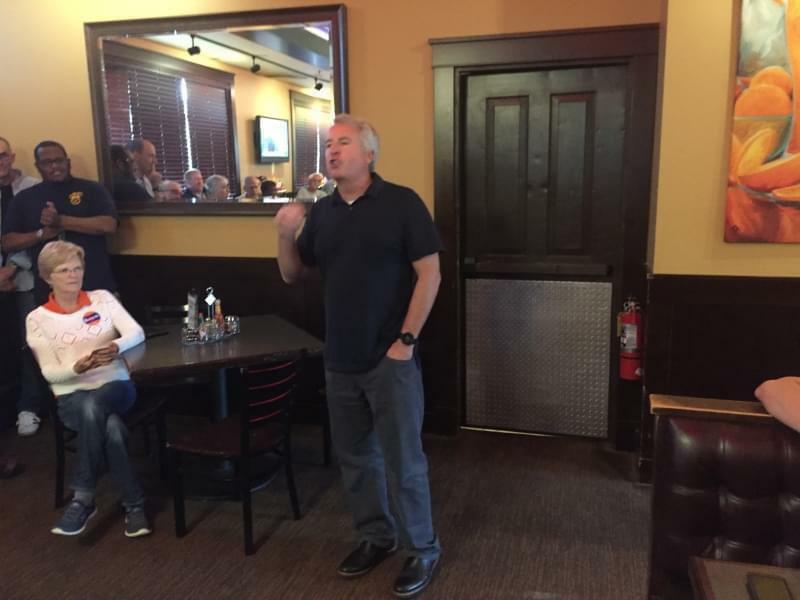 That's the gist of what House Republican leader Jim Durkin, from Western Springs, said after spending his Sunday afternoon negotiating behind closed doors. "It's time for everyone, if they have minor objections, look at the goal. Who gets hurt? No one gets hurt, everyone succeeds under this. Every student in Illinois is going to be a beneficiary of what we have to come to a conclusion in," Durkin said. 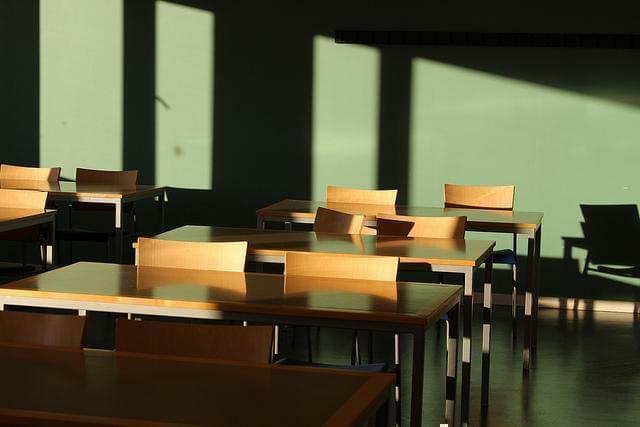 Details haven't been released, but the plan includes a tuition tax-credit for private school scholarships — something lawmakers haven't publicly debated. Leaders plan to meet again Monday morning. The House is set to vote on school funding later in the day. The Senate would take up the plan on Tuesday. 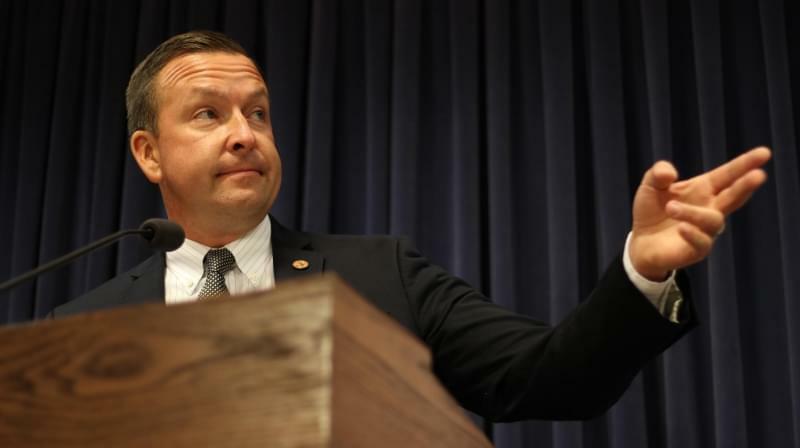 "I can't speak for (Speaker Michael) Madigan but our caucus is, uh, we're prepared to take the votes and this is an opportunity for the State of Illinois to finally after many decades fundamentally reform public education," he said. Madigan did not address the media. Governor Bruce Rauner has made conflicting comments about the deal, but Durkin said he will sign the legislation if it gets to his desk.